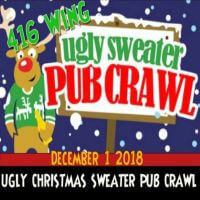 RCAF Association 416 Wing is hosting an Ugly Christmas Sweater Pub Crawl. If you would like to join, just show up at The Sports Bar & Grill in your best ugly Christmas sweater on December 1st at 7:00pm. 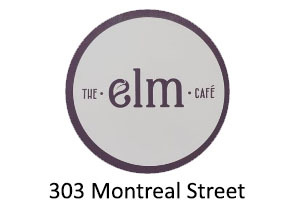 This is a free event, but there will be giveaways. For more information on the event, please check the link below.